Currency trading signals are buy and sell pointers that notify shareholders when a currency pair is deemed profitable or not. 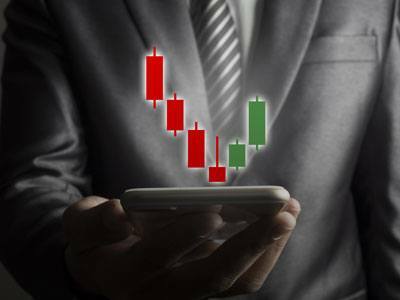 With the aid of Currency trading signals, investors can detect entry and exit points with greater accuracy. 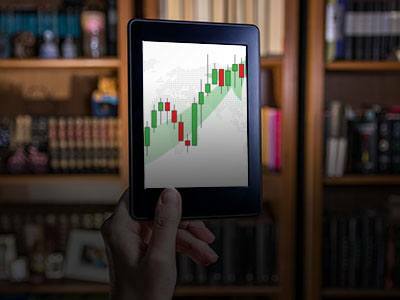 With LBLV, we provide Currency trading Signals for free because we believe that every opportunity is worth-taking. GET CURRENCY TRADING LIVE SIGNALS FOR FREE! 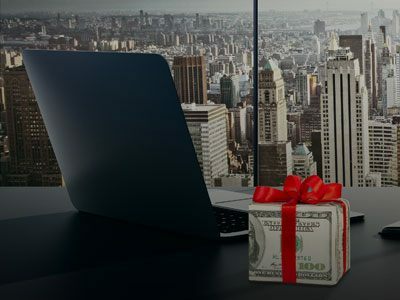 The 30% Welcome Bonus Promotion (hereinafter the “Promotiona”), is offered at the discretion of LBLV to any amount of the First deposit funded and to a minimum of $1500 USD for any further deposits, by new and approved Clients of LBLV. This Promotion shall be in force for the period starting on the 1st of January 2018 and ending on the 15th March 2018 (hereinafter the “Bonus Period”). LBLV reserves the right to extend the period at its own discretion. Clients that register and are approved after this Promotion is terminated from LBLV’s website will not be eligible for the bonus (hereinafter the “Bonus”).